Here are a few examples of the many and varied roles you can cover during your life as an arborist. Grounds WorkerBe part of a team and learn the ropes. ClimberHave a head for heights? This might be for you. Chainsaw OperatorSkilled operators are essential to the industry. Team SupervisorFancy being responsible for the team? Contracts ManagerAre you interested in winning the work? Utility ArboristPower and Transport networks need arborists too. Tree SurveyorSurveys and inspections are a critical factor in managing trees. Arboricultural ConsultantExpertise in planning and standards. Senior ConsultantCompiling reports and advising clients. Expert WitnessUsing your expertise to enforce the law and best guidance. Tree SurveyorBecome a custodian of the nation’s trees. Tree Officer (Planning)Protect tree stock with expertise in planning and standards. Tree Officer (Planning & Leisure)Manage tree populations for the benefit of society. 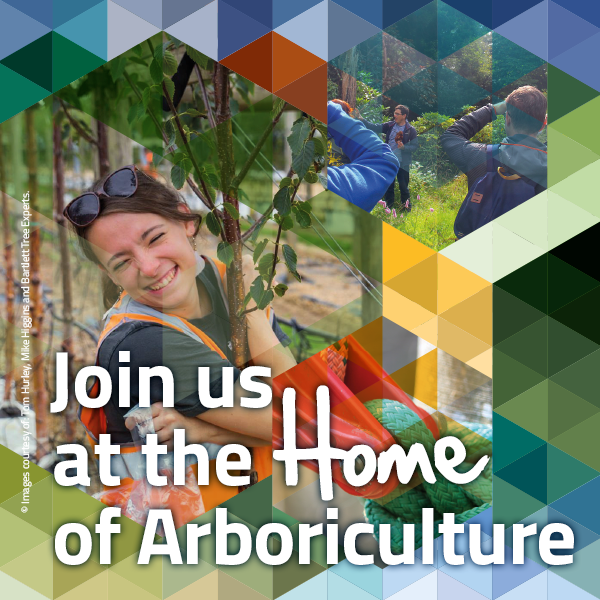 Senior Tree OfficerUse your experience and influence to put arboricultural knowledge at the forefront. Practical AssessorHelping other achieve there goals. College LecturerNuturing young talent and growing their potential. Independent TrainerTaking your knowledge and speading it wide and far. Practical InstructorImparting your hard-earned knowledge in practical skills.